An xfd file extension is used for files saved in Adobe XFDL (eXtensible Forms Description Language) file format. Used mainly on eCommerce webs. What is xfd file? How to open xfd files? The xfd file extension is related to Adobe Extensible Forms Description Language (XFDL). The Extensible Forms Description Language is an XML extension language that addresses key problems involved with doing electronic commerce on the Web, originally developed by JetForm from FormFlow 99 format. XFDL instances are XML documents; the form definition is encoded using XML elements and attributes. In addition, XFDL imposes many constraints on the contents of the elements and the values of the attributes. In this specification, the nesting and sequence relationships between the elements and attributes are given, where possible, in DTD notation, while the constraints on element contents and attribute values are given in the BNF notation found in the XML specification. The DTD-syntax description of the elements and attributes is "almost complete" because XFDL allows the insertion of arbitrary non-XFDL elements in certain well-defined places. Furthermore, the allowed content of several XFDL elements depends on the value of a particular attribute; once again, neither of these facts is expressible using DTDs. Adobe Acrobat Reader DC (formerly Adobe Acrobat Reader or Reader X) is a PDF documents viewer-only software from Adobe. IBM Lotus Forms is application used to create XML-based electronic forms in Extensible Forms Description Language (XFDL) file format. IBM Lotus Forms was replaced by IBM Forms software. XFD format can be opened in Adobe Acrobat Reader or PureEdge Viewer or any text editor. There is no way how to convert XFD XFDL format XML form file to another file format. and possible program actions that can be done with the file: like open xfd file, edit xfd file, convert xfd file, view xfd file, play xfd file etc. (if exist software for corresponding action in File-Extensions.org's database). Click on the tab below to simply browse between the application actions, to quickly get a list of recommended software, which is able to perform the specified software action, such as opening, editing or converting xfd files. Programs supporting the exension xfd on the main platforms Windows, Mac, Linux or mobile. Click on the link to get more information about listed programs for open xfd file action. Programs supporting the exension xfd on the main platforms Windows, Mac, Linux or mobile. Click on the link to get more information about IBM Lotus Forms for edit xfd file action. Programs supporting the exension xfd on the main platforms Windows, Mac, Linux or mobile. Click on the link to get more information about listed programs for view xfd file action. Programs supporting the exension xfd on the main platforms Windows, Mac, Linux or mobile. 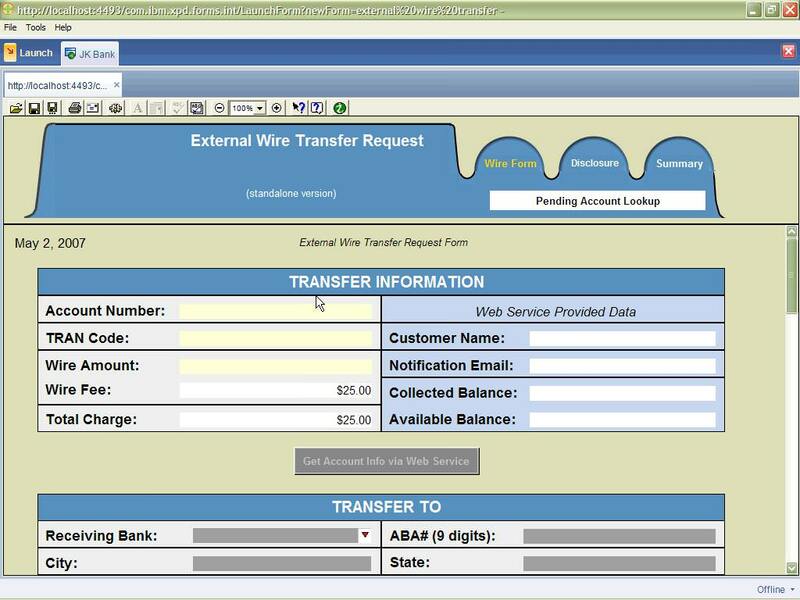 Click on the link to get more information about IBM Lotus Forms for create xfd file action. Click on the software link for more information about Adobe Creative Cloud. Adobe Creative Cloud uses xfd file type for its internal purposes and/or also by different way than common edit or open file actions (eg. to install/execute/support an application itself, to store application or user data, configure program etc. ).